While many turn their television off when it’s time to meditate, others might enjoy how that big screen can help with their relaxation. These Apple TV apps can set the mood, offer guidance, and provide just the right atmosphere for meditation. For those who like guided meditation and apps with relaxation and reflection features. For those who want an Apple TV meditation app with guided or self-guided sessions that offers a timer. Mindfulness Meditation starts you off with 5-minute sessions to give the app a try. You can do a self-guided session with a timer and bell. Or, enjoy the assistance with the guided session. If you like the app, you can obtain longer sessions through in-app purchases but can continue with the short session if you prefer. 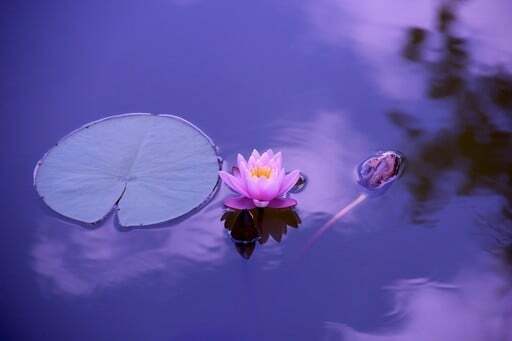 If you want to give meditation a try to see if it’s for you, check out the 5-minute session with Mindfulness Meditation. For those who want an Apple TV meditation app with guided and self-guided sessions and a nice collection of videos for each. 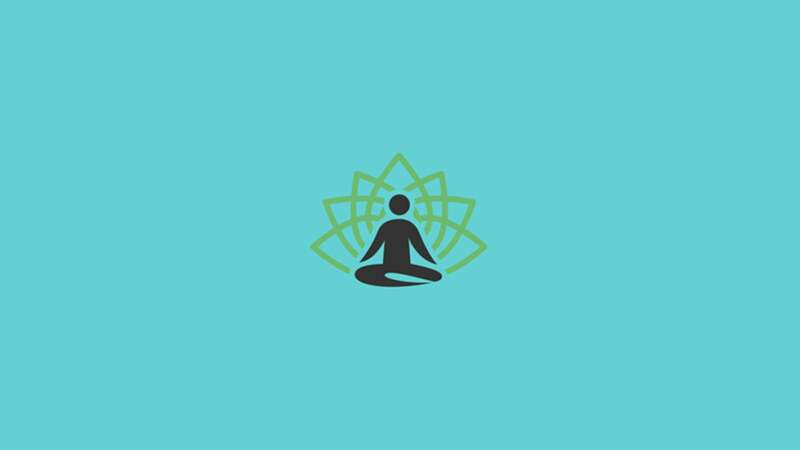 With expert teachers, Unplug Meditation offers tons of videos to guide you through your meditation sessions. In addition, this Apple TV app provides options for self-guided sessions starting at five minutes. Select a topic like morning or evening, pick a teacher from the variety offered, or just relax on your own. 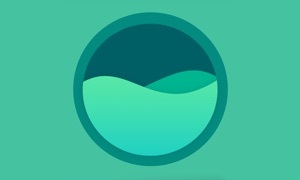 Unplug Mediation is a terrific app for all meditation levels. 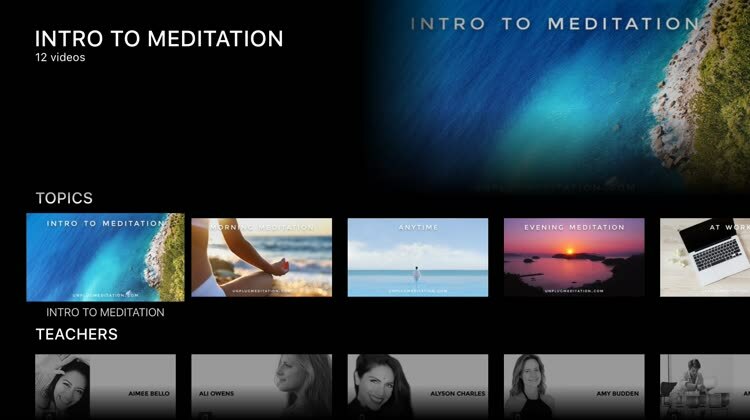 Unplug Meditation brings a super selection of mediation videos, both guided and self-guided, right to your Apple TV. 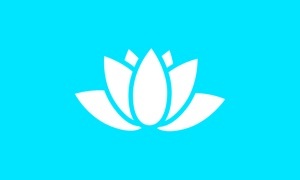 For those who want a self-guided meditation app for Apple TV with an Oriental audio and visual theme. 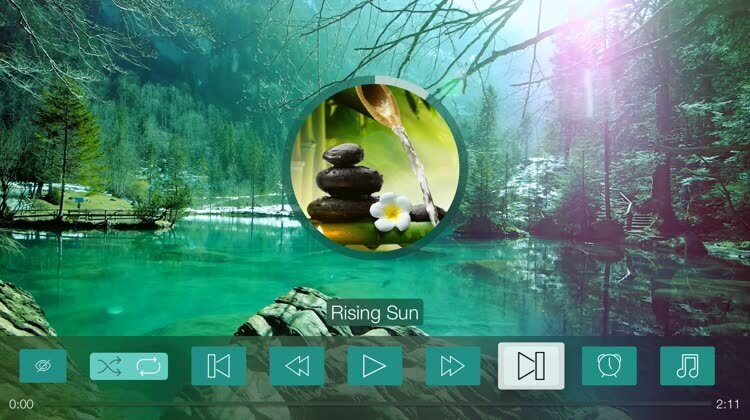 Tranquility Zen Spa Universe Oriental Music Garden is a wonderful app if you prefer self-guided mediation sessions. 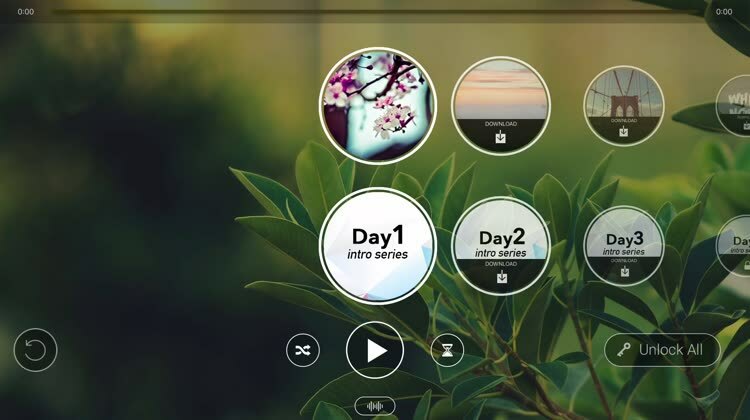 The app provides options for the ideal atmosphere with different sounds and music. You can set a timer for your session, add nature sounds to the music, and have the scene on your full screen without the menu. Tranquility Zen Spa Universe Oriental Music Garden gives you a beautiful and serene experience to enhance your meditation session. 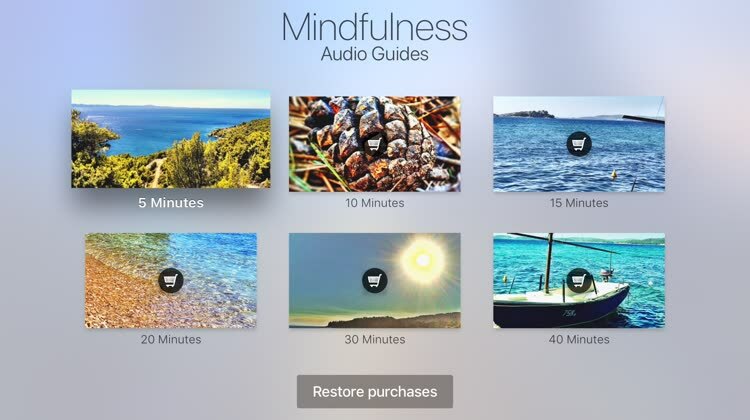 For those who want an Apple TV meditation app where they can choose from guided sessions, ambient music, or both. 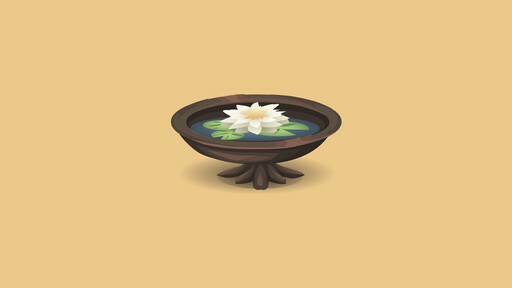 Zen Mixer – Guided Meditation offers music and sounds for a relaxing meditation session. You can also get guidance with the daily sessions and the app lets you choose from simply sounds or the voice-guided assistance. Plus, you can use a timer to end your session when it’s best for you. For beginners, Zen Mixer is a great Apple TV app choice. 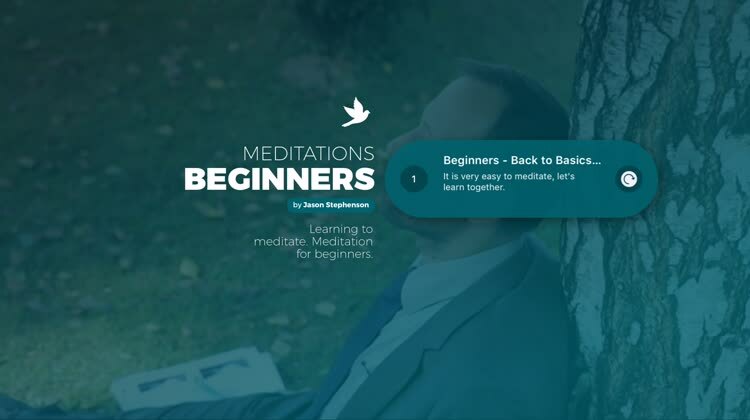 For those just starting to meditate for the first time, Zen Mixer – Guided Meditation for Apple TV is ideal.